HELLO its karly and i haven't really written my own post in like...ever!! i know a lot of you don't even read content posts because we are a chat and news community but i wanted to contribute for once in my life! 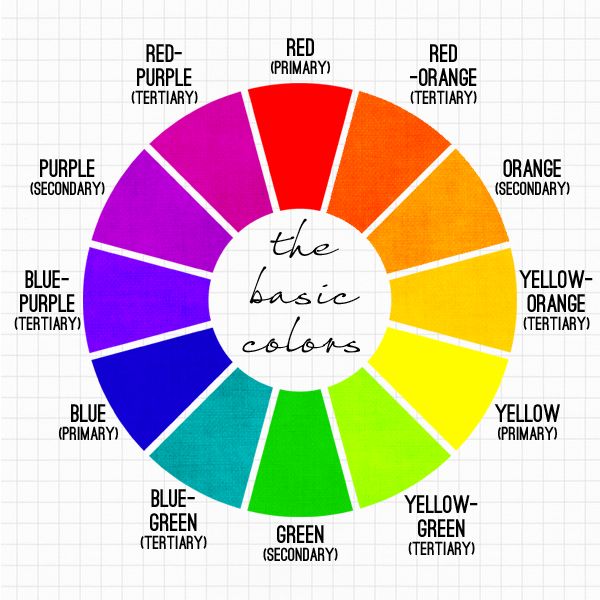 basically what inspired this post is i am an art student (cool fun wow so edgy so different) and right now both of my classes are talking about color theory and i think it's so COOL and i wanted to share some things with yall that might be of use in the world of stardoll. and if you are stuck on a color scheme you can take a closer look at that snout color wheel on the right (if you're on desktop idk where it will be for mobile but it will be there) and follow your main color across the wheel and BOOM there is its compliment!! the two colors across from each other on a wheel will always look good together in an outfit. the second of three things i wanted to talk about that can help you create bomb outfits maybe is color perception. this totally blows my mind every time lol. 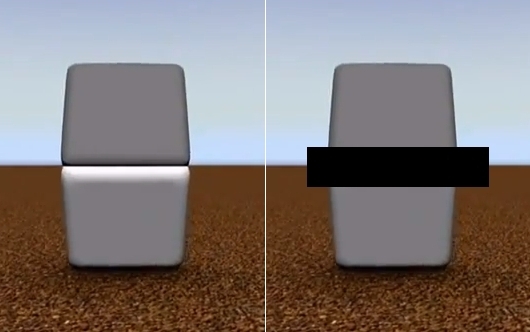 so the way we perceive a certain color is affected by the colors around it. i assume you've seen this image before ,, it's super popular. 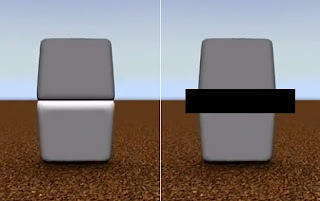 as you can see, the boxes are the exact same color, but because of the light and dark around where they meet, our eyes are tricked into believing they are the same color!!! im telling you this is SO cool!!! 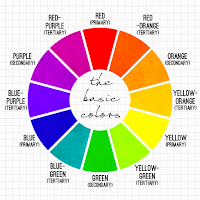 lastly, colors you use in your outfits can speak in terms of what mood you want the viewer to feel. so many brands use this in their logos!!! if you want your outfit to say "i'm fun and exciting" red might be a color you want to encorporate. if you want to look classy and/or powerful, black might be for you. click HERE for a super great read on that. 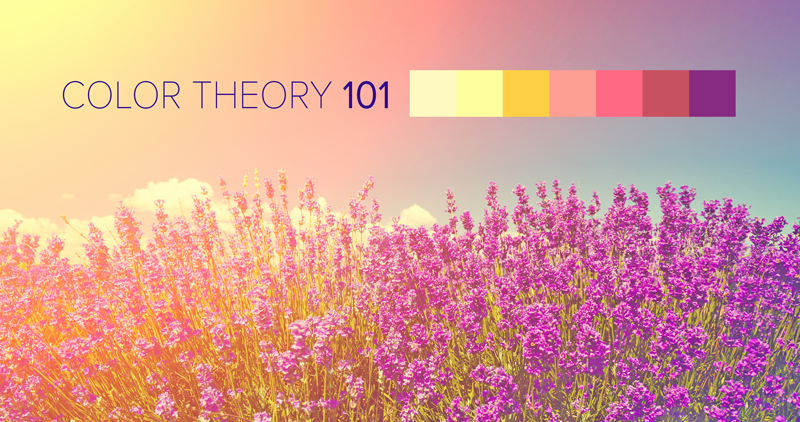 another great example of color psychology in fashion is just taking a look at outfits on the runway. 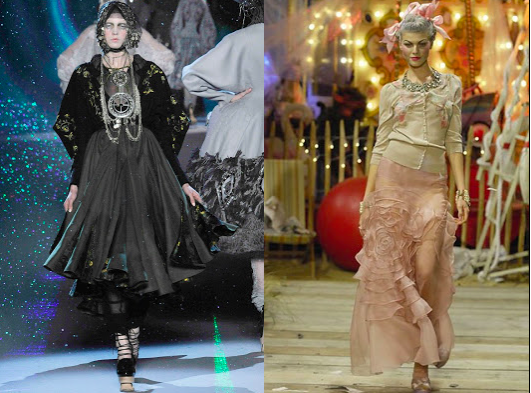 if you look at these two john galliano ensembles, you can see the crystal clear difference in moods evoked by color schemes! alright sisters. i hope this wasnt too boring of a read - it certainly was super fun for me to write.